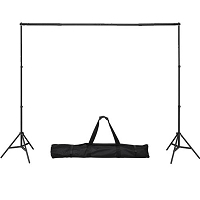 Why not purchase your backdrops and clamps all in one stop? You will love our clamps for their ease of use and smooth clamping technique. Clamps are extremely useful in positioning and gripping your background onto your backdrop stand support system. 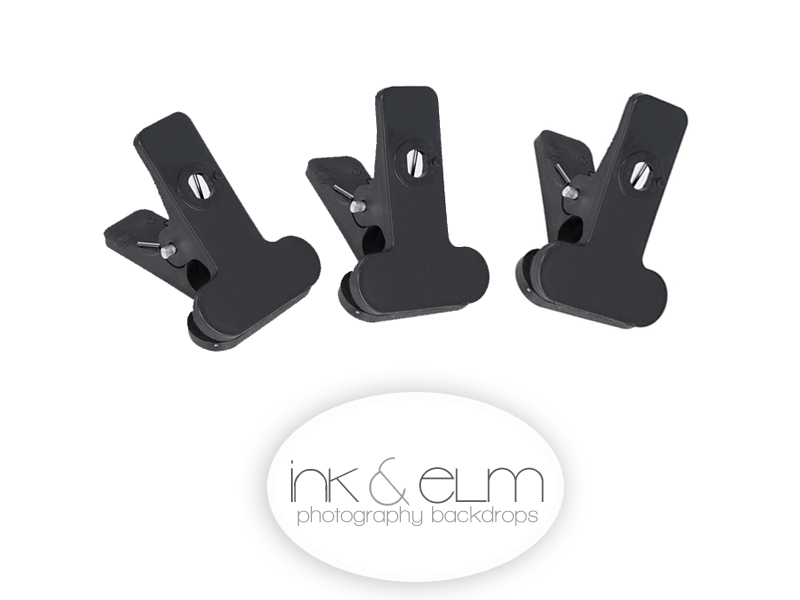 SHIPPING: Backdrop clamps may ship separate from other items.